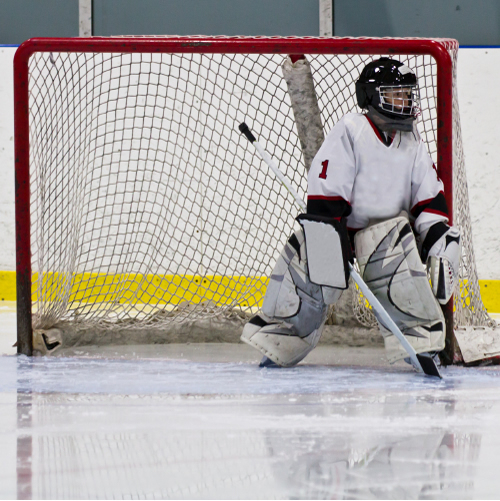 Brand new to Ice-Tech is our hockey goalie development program. This program is for girls and boys ages 5 – 10 years old. This is focused practice for most goalie levels. There will be 1 coach for 2-3 goalies so the goalie will receive lots of personal attention and encouragement. Full hockey equipment is required and loaner goalie equipment may be available, just ask!